Preparing the Soil – Connection! “Therefore, my dear brothers, stand firm. Let nothing move you. Always give yourselves fully to the work of the Lord, because you know that your labor in the Lord is not in vain” (1 Cor. 15:58). “Those who sow in tears will reap with songs of joy. He who goes out weeping, carrying seed to sow, will return with songs of joy, carrying sheaves with him” (Psa. 126:5-6). When praying for others and doing good in tangible ways for them becomes difficult, always remember that there will be much rejoicing when even one person comes to faith in Jesus! Every prayer and every loving act is significant, and you may never see or know the results of some of your planting or watering this side of heaven. You may just be preparing the soil for someone else to reap the harvest…in which case, you will one day also share in the joy of it! Father, help me to stand firm upon Your word so that nothing moves me away from Your heart. May each day give me an opportunity to give myself fully to Your work of prayer, knowing that these efforts will never be done in vain. Give me the humility of heart to spend myself in prayer for the eternal salvation of others. 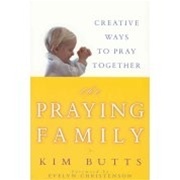 —By Kim Butts, author of The Praying Family (Creative Ways to Pray Together). This book is available at prayershop.org. Use the code CONPSP3 at checkout to receive an additional 10% discount. Read Psalm 24 and praise God as the King of glory, the Lord strong and mighty, the Lord mighty in battle, the Lord almighty! 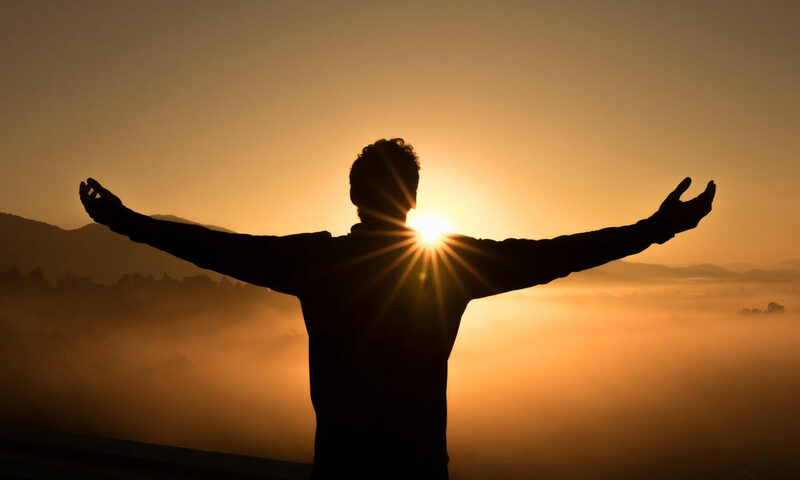 Give thanks for God’s power poured into your life and ministries. Confess any attempts to live and minister by your power instead of the power of the Spirit. Commit yourself to being a channel of his powerful love. Ask God to give you clean hands, a pure heart, integrity of soul and honest speech (24:4), so his power can flow through you unhindered. Pray that your family and friends will seek God’s face (24:3) and be allowed into his presence through Christ. Ask God to work with power on a particular need in your home.